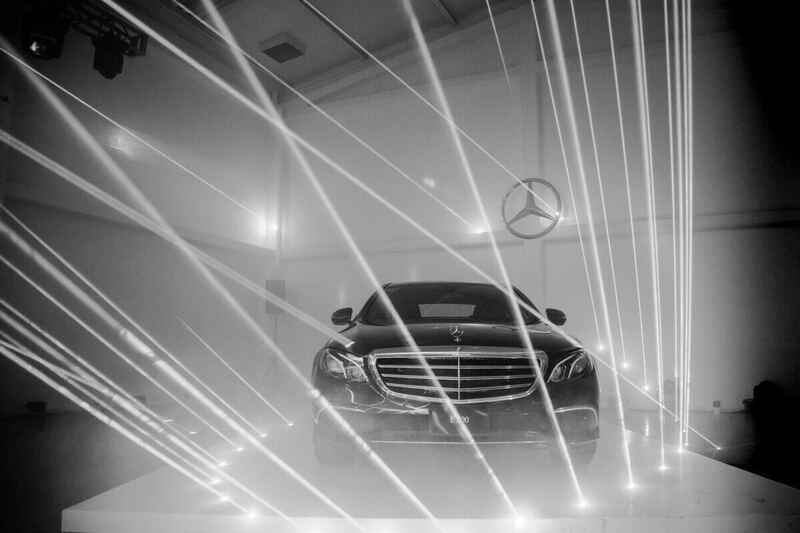 For the launch of the new Mercedes Benz E-Class model, the brand entrusted Quarso with the creation, design and production of a spectacular light show that would unveil the vehicle. 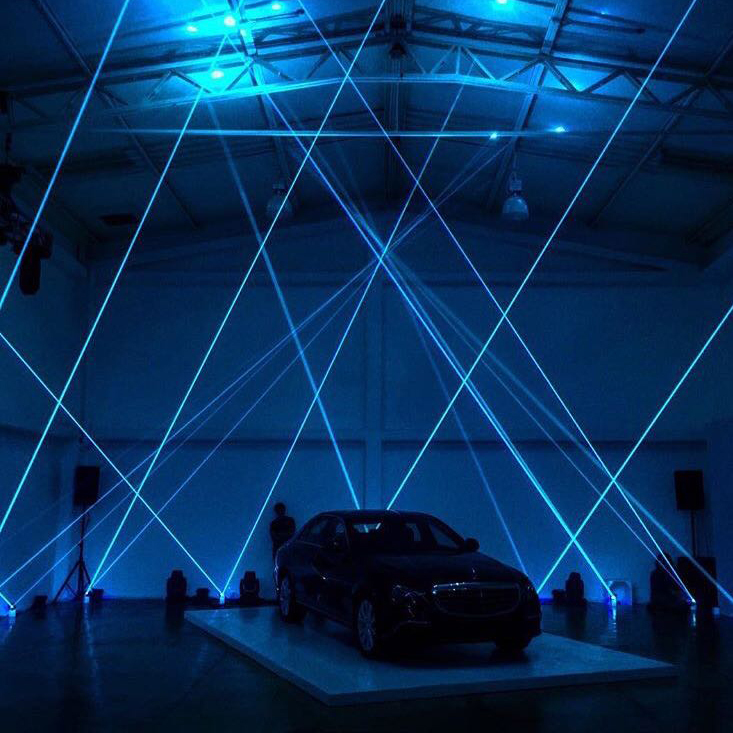 In order to create an immersive experience for the public, we designed an integral surround-sound presentation with synchronized lasers, lights, and video-mapping. The lighting design was developed with the characteristics of the model in mind, constantly highlighting the brand’s elegance, power, and vanguard. 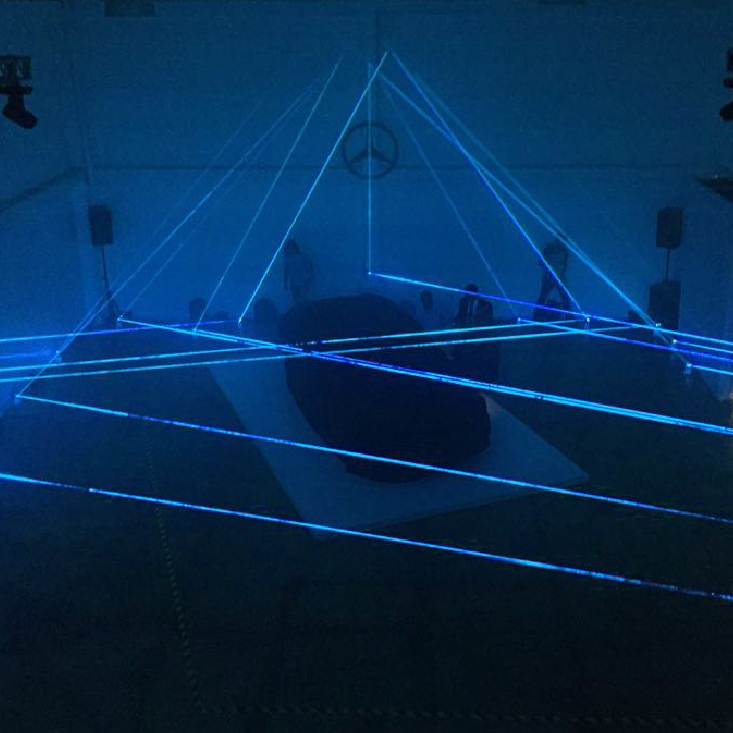 The choreography of lights steered the launch. © 2017 Quarso. All rights reserved.